Haileyesus Alebachew Molaw is a lecturer at Samara University, he recently defended a PhD in Philology at Addis Ababa University under the supervision of Dr. Abba Daniel Assefa. 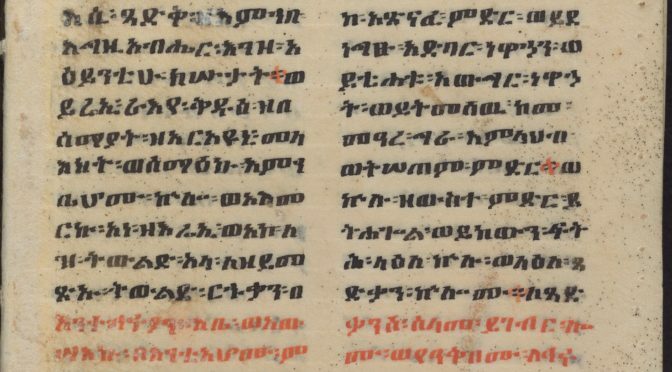 His doctoral research was supported by a grant from the CFEE in 2017 for the study of Ethiopian manuscripts at the National Archives and Library Agency (NALA). In this text, he presents some aspects of his recently completed study.